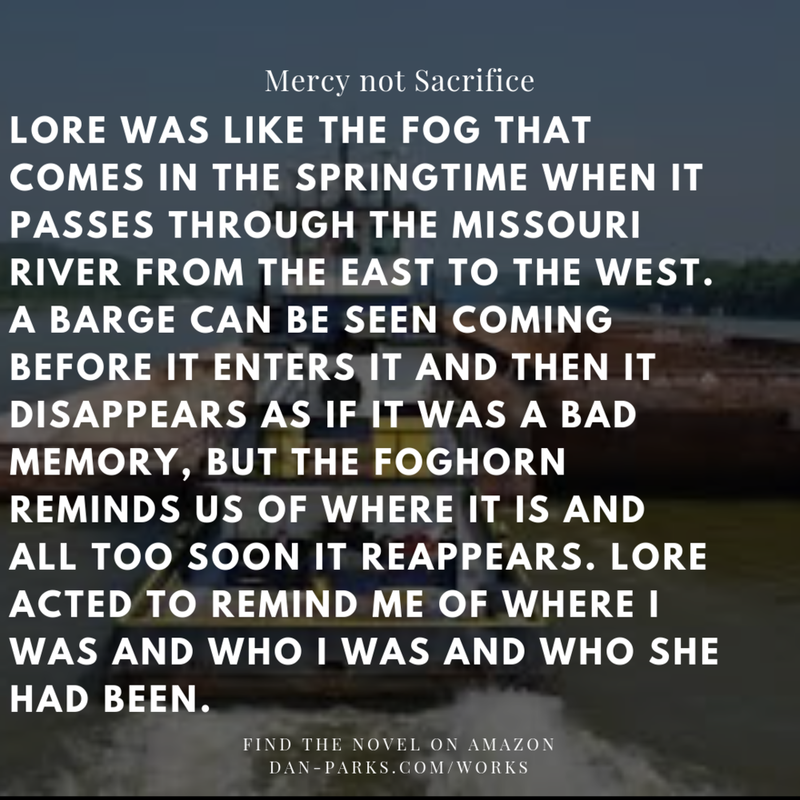 My 63,000 word novel, Mercy not Sacrifice, is a literary work written with the working class essence of John Steinbeck and the of tension reminiscent of the work done by Gillian Flynn. In Gardenstown along the Missouri River the Carman family operates a trucking business. The intertwined stories of Grandpa John, grandson Johnnie, and great grandson Jeffrey link together to form the history of depression in the Carman family men. Johnnie bears the burden of a broken family tree and has held onto the idea of wanting to make his family since his youth. Lore, Johnnie’s shadow self, becomes an unstable refuge in his life. Grandpa John withdrawals from the family after his wife’s death and Jeffrey cuts his wrists in an attempt to flee the sacrifice of keeping his parents together. Johnnie is asked to help Jeffrey with the same issues he fights within himself. Grandpa John meets with the new Priest in town. Uncles Archie and Sam buy Grandpa John out of the trucking business. Johnnie visits his bi-polar alcoholic Mother and turned Baptist preacher Father drowning him under the burden of sacrifice. In response, he heads out in a rig to the Golden Gate Bridge where he thinks mercy will be found. In Gardenstown Jeffrey attempts a final sacrifice and Grandpa John dies with Jeffrey on his mind. 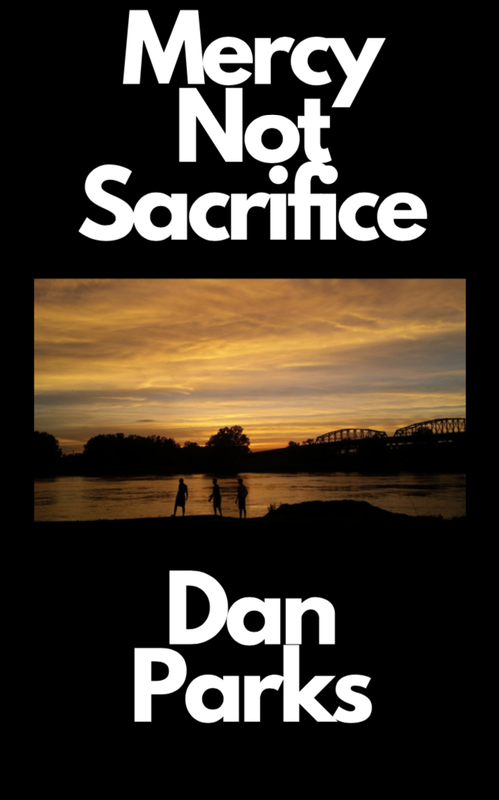 Filled with sacrifice, depression, and burden Mercy not Sacrifice bookends it’s drama with the love of family, real life men, and an example of how true healing can occur. Broken family trees can bud new life as Johnnie Carman of Mercy not Sacrifice tells the reader how he did so.